Sunday the 10th July was a hot day outside, and even hotter inside Kitchenology's showroom, all down to Adrienne, the Siemens Chef cooking up a tremendous variety of tasty dishes in numerous and exciting ways. There were 2 sessions morning and afternoon lasting about 2 hours. 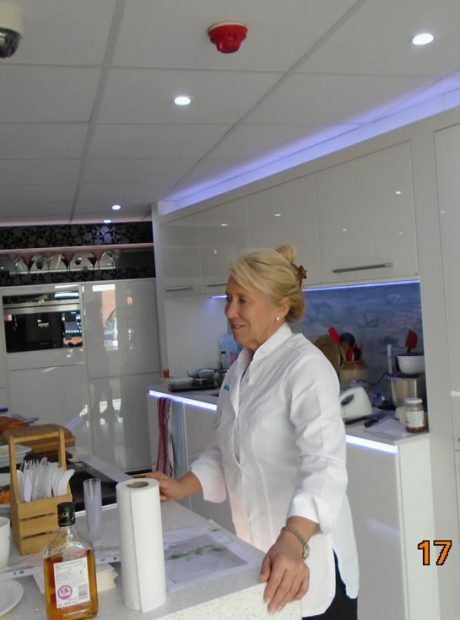 Clients who attended the event were delighted and entranced as Adrienne continued to conjure up amazing and delicious food cooked using pulseSteam, variospeed and coolStart, just a few of the fantastic features of the Siemens ovens and hob. A great day enjoyed by all. 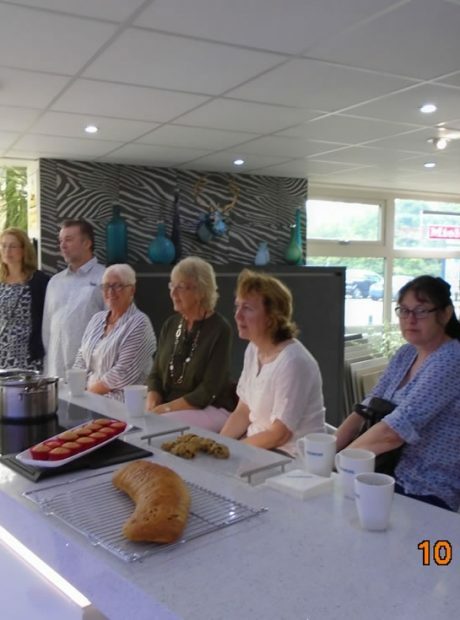 These specially arranged event days are scheduled throughout the year by Kitchenology to help our clients choose the right appliance for their kitchen needs. They have proven to help clients make educated and informative choices, all in an informal and relaxed setting.